This week’s guest is Senior Master Sergeant Greg Butler. 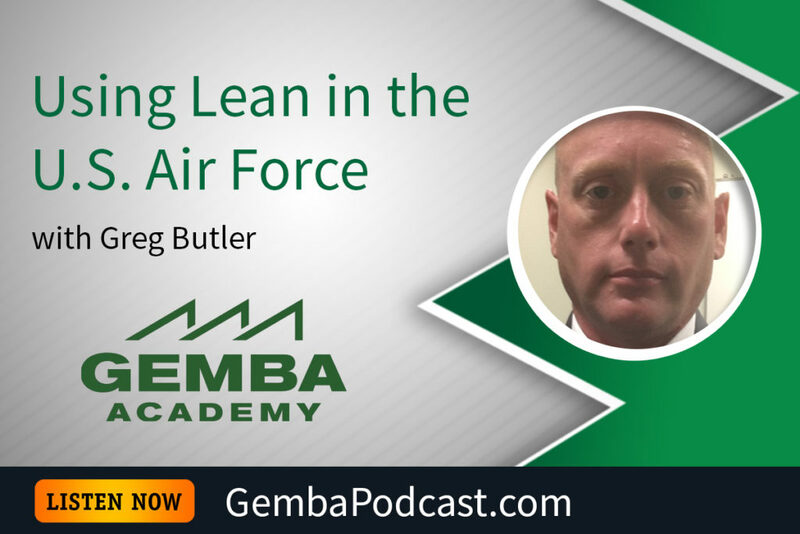 Greg shared how he and his team use lean in the U.S. Air Force, some of the barriers to success he’s observed, and countermeasures you can use. An MP3 version of this episode is available for download here. What’s the key to making lean efforts last?